Remember me saying recently that my PlayStation Plus membership had already paid for itself? Here is one more game to add to my reason for saying this. Darksiders will be free on PSN this week. Tomorrow actually; January 15, 2013. 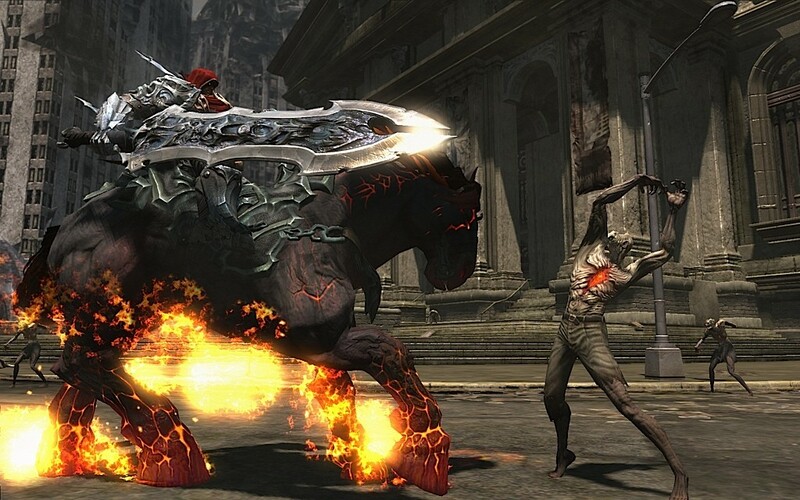 Darksiders is a hack ‘n’ slash game published by THQ on the PlayStation 3, Xbox 360 and Windows. It released originally January 5, 2010. Reading up about the game has me pretty psyched to play it. Apparently this epic battle between Heaven and Hell has erupted; well, it’s been going on since the dawn of creation. Neither side has really got an advantage and the Charred Council has sprung up and decided that they will keep things in check. They then go on to make a bunch of sub groups (call them what you will) such as the Four Horsemen of the Apocalypse. You control War, which is the second of the four horsemen. Your sole purpose is to be summoned to Earth and keep the war in check. You’re not really there to make either side win. That alone is enough to make you go, “Eh? I need to read more!” (or it was to me; if it wasn’t to you, then clearly I’m more easily intrigued then you are) I say this because, with most things, your job is to come up with a final winner. Having not beat the game, I cannot say that things will stay this way throughout the game or not. I know it’s enough to make me want to play it and consider doing a review on the game upon completion. Stay tuned for more details. How badass is this? I cannot wait to get my hands on this game. 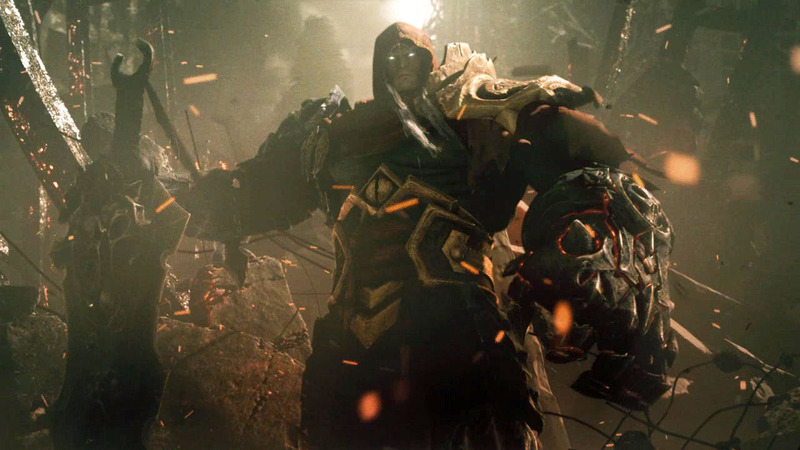 While tons of fans have already played Darksiders, we know there are a lot more who will now get to enjoy it. If you are one of the people who will be experiencing the game for the first time, thanks to the free offer from PlayStation Plus, let us know in the comments below.